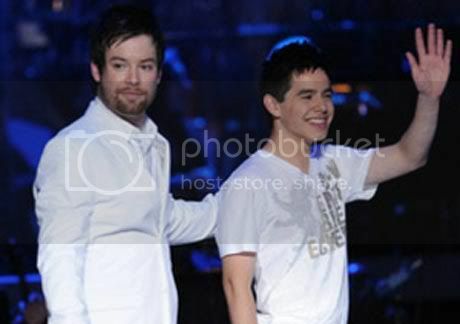 David Cook and David Archuleta will dawn on the country and stage their first back-to-back concert live here in Manila on May 16, 2009 at the SM Mall of Asia Concert Grounds. They’ll be arriving on the 12th of April with Cook coming from the US and Archuleta from London. David Cook’s brother Adam, the man who pushed him to join American Idol Season 7 just recently died of brain cancer. Rumors spread that the one-day concert in Manila might be postponed because of this incident, but recently have been confirmed via an official statement that it’ll push through.